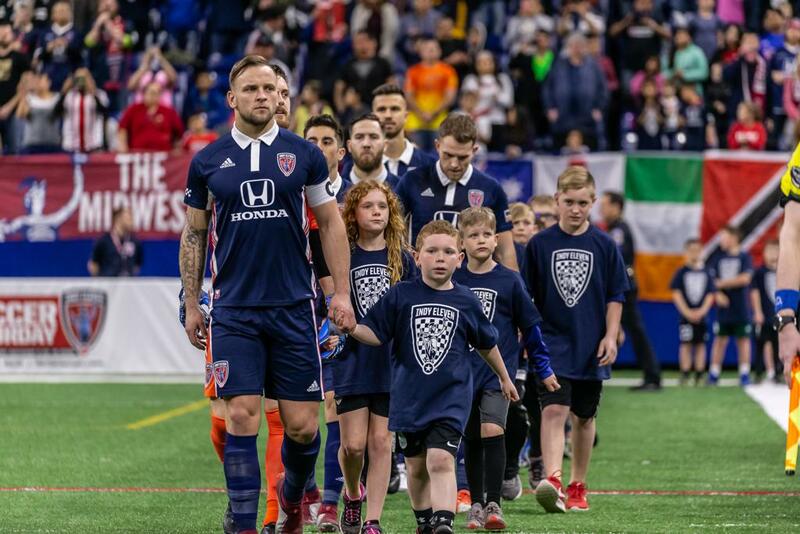 Official youth club partners will have exclusive fundraising opportunities through team-organized camps and ticket sales to Indy Eleven home games. Additionally, youth club partners have club-specific banners on display in Lucas Oil Stadium and will receive a designated Club Night, which include special opportunities and recognition, at an Indy Eleven home game. Youth club partnerships are on a season-to-season basis. Limited partnership opportunities are still available for the 2019 season. Clubs interested in learning more about the Youth Club Partnership Program can contact Indy Eleven Sales and Account Executive Manager Shawn Burcham, Shawn@IndyEleven.com. Don’t miss your chance to see the Boys in Blue up close and personal. Season Ticket packages, which include 17 regular season home game tickets, are on sale now for as low as $99. Secure your season tickets today by visiting IndyEleven.com/season-tickets or by calling 317-685-1100.